We love it when talented photographers chronicle our city and capture the iconic landmarks, but also when they capture the everyday life of the city. Fraser McGee is one such photographer, and he has been working on a new project for 2018. 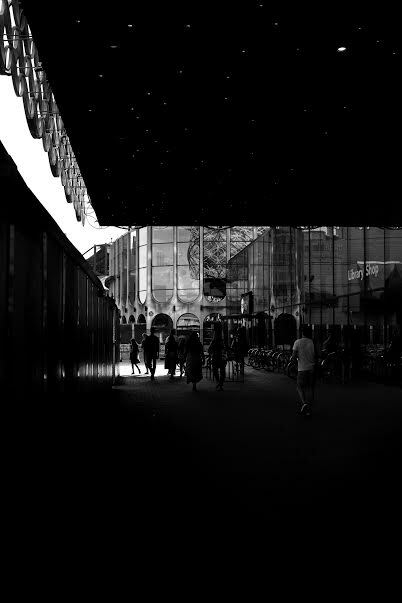 Fraser has been capturing everyday life in the city through black and white photography, focusing on shadows and light. 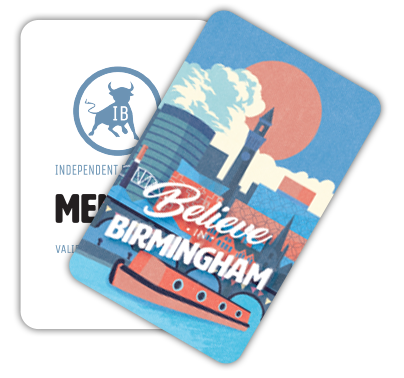 Fraser McGee is a Birmingham-based freelance photographer who specialises in documentary and street photography. Having practised as an amateur photographer for 5 years, Fraser reached a point where he felt that the city was becoming saturated from a photographic perspective. On the look-out for a new style and focus for his personal work, this new black-and-white style began in December 2017. 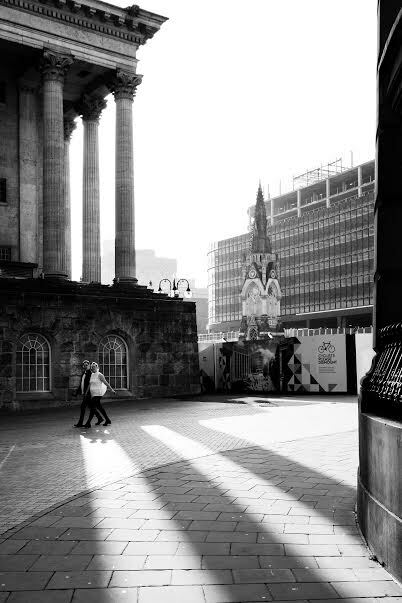 On Boxing Day 2017, Fraser headed out into the city with his camera to capture some new images and on that cold, crisp morning when the sun hung low in the sky he was struck by the interplay between light and shadows. Removing colour from the shots allowed the eye to focus more strongly on this contrast, and a new personal style was born. The majority of Fraser’s work so far in 2018 has been dominated by this new black-and-white style, as he continues to capture our beautiful city in a new light. Here’s just a snapshot of some of the stunning shots Fraser has captured so far this year. We love this shot capturing not only the contrasts between light and shadow but also the rain outside Grand Central station. 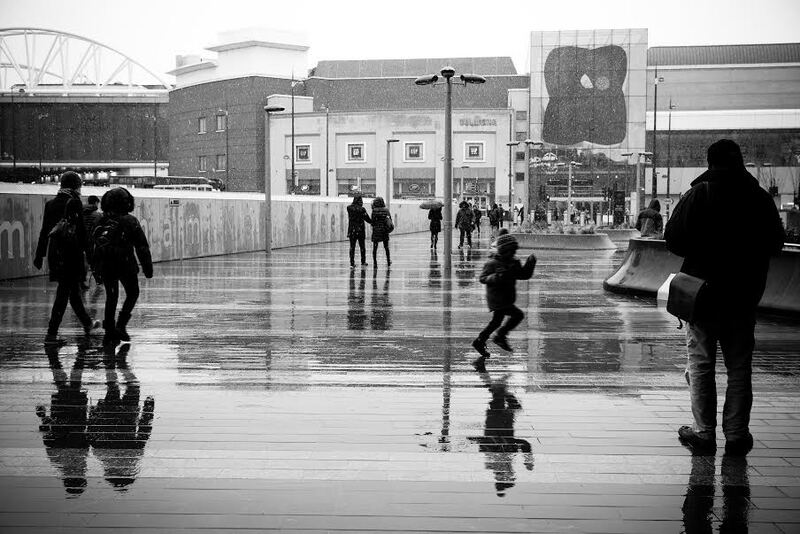 Showing that our city is not only beautiful in the bright sunshine, but that there is also beauty to be found in the rain. 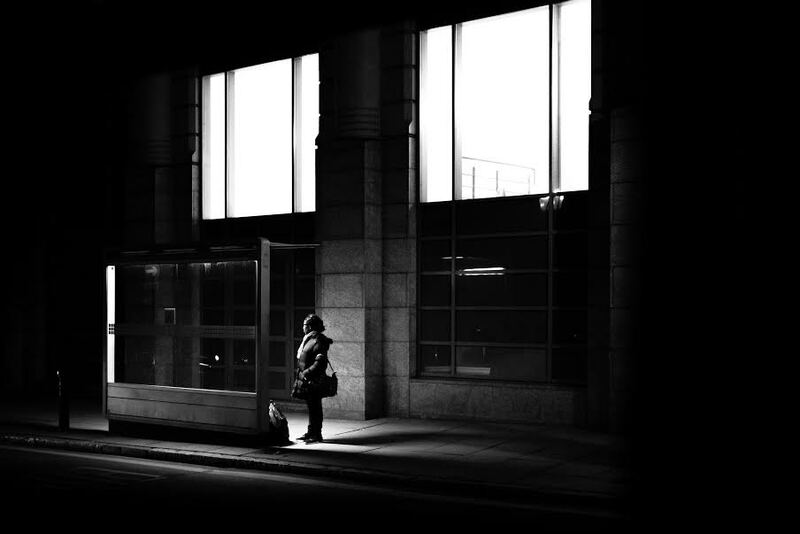 A photograph of a woman waiting for a bus wouldn’t strike everyone as your typical subject for a beautiful shot. However, with the contrast between the dark shadows and the light from the windows, along with the light from the bus stop itself, highlighting the woman’s features, this shot captures the mundane in a wonderful new light. The pillars in this photograph provide stunning shadows as the light from the low sun elongates their shape across the path. Simple yet effective. One of our newer landmarks, the Library, captured in a new light. Shadows dominate this shot, but the light highlights the architecture of this contemporary building, the reflections in the windows and the people going about their daily lives. 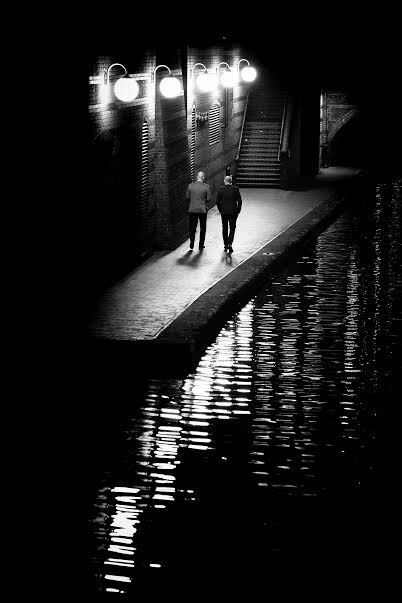 This evening shot of two men walking alongside the canal is just beautiful. The glow from the street lights, and the reflections in the water are just stunning. 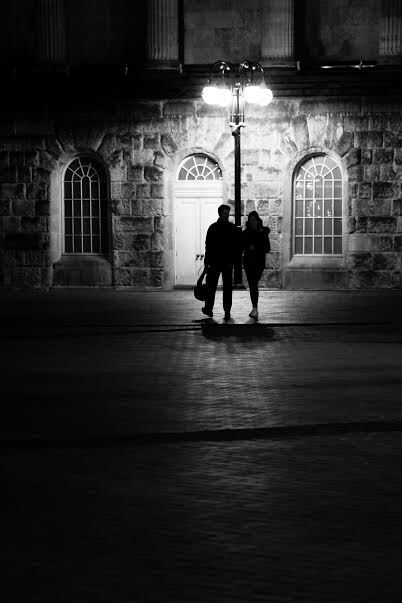 The bright street lights casting this couple into shadow once again draws your eye to the contrast between the shadows and the light.